Peio/Pejo is situated in the northern Italian region Trentino-South Tyrol in so called Val di Sole. 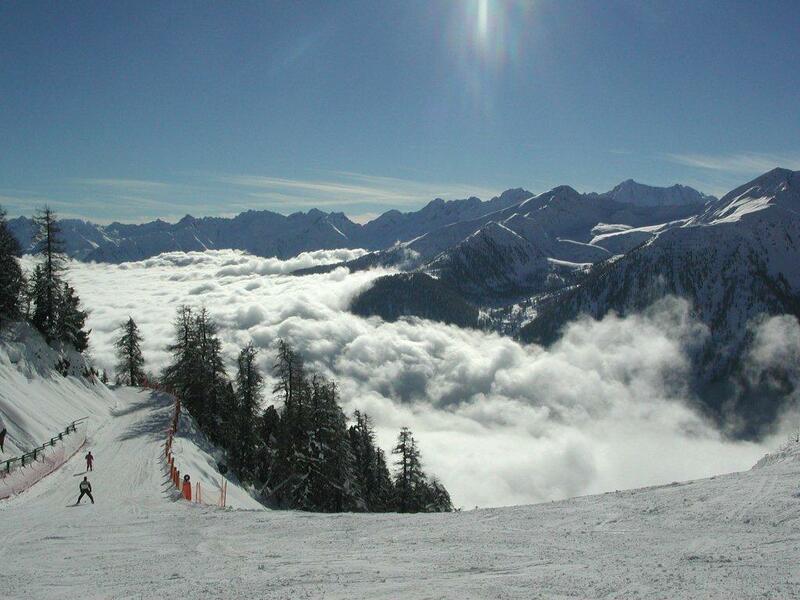 Val di Sole consists of sky resorts in Folgarida-Marilleva, Pejo and Passo Tonale. 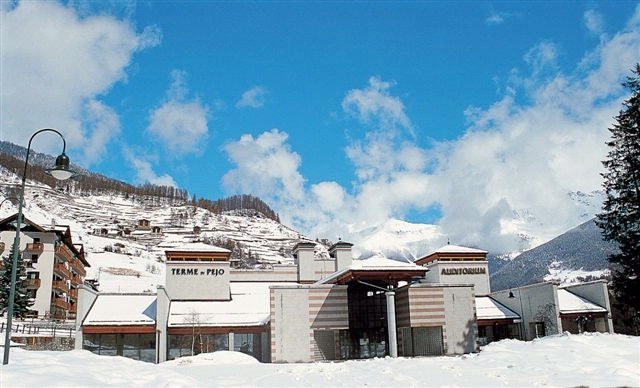 Pejo is well known not only for its ski resorts but also for spa centers. Public transport in Pejo is trains and buses operated by Trentino Trasporti. International airports that are situated closer to Pejo sono Verona Villafranca airport(170 km), Orio al Serio di Bergamo airport (160 km) and Linate airport. 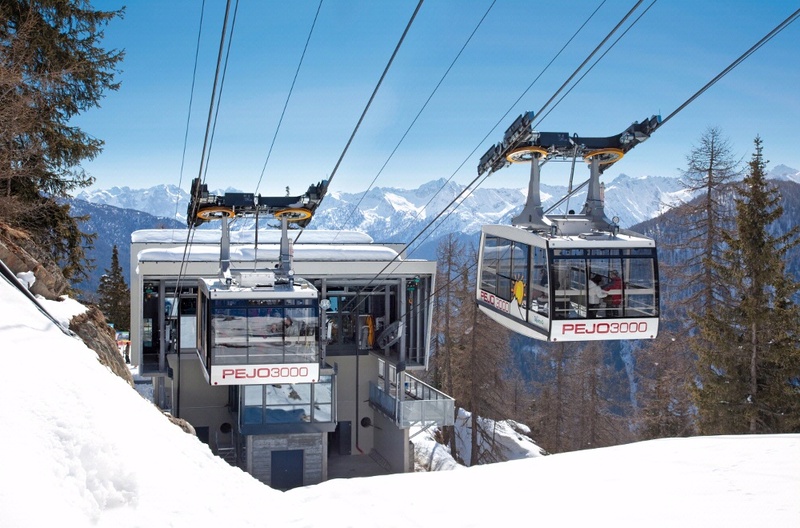 During the winter period, Verona, Bergamo and Linate airports are connected with Pejo by Fly Ski shuttle that offers connections woth the ski resorts in Trentino-Dolomiti in Val del Sole. FlySki shuttle offers such connections from 10/12/2016 to 02/04/2017 every Saturday and Sunday. Please note that on days such as 26/12/2016, 02/01/2017 and 06/01/2017 buses will operate according to Saturday’s schedule. One way tickets cost 35 EUR, two-ways tickets – 60 EUR. Children from 0-12 do not need to pay. It is possible to reach Pejo by train. At first you should arrive to Trento train station. There you should take a special train of the Trento-Malè railway di Trentino Trasporti till Malè. Average journey time is 2 hours. From Malè leaves the bus (line 645) that goes directly to Pejo. Average jounrey time is one hour. 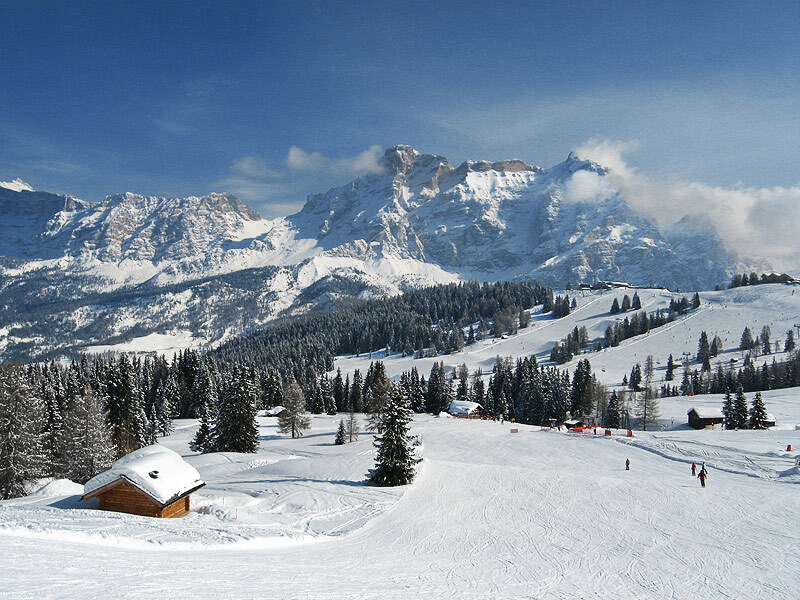 Here you can find more information about ski resorts in Italy.